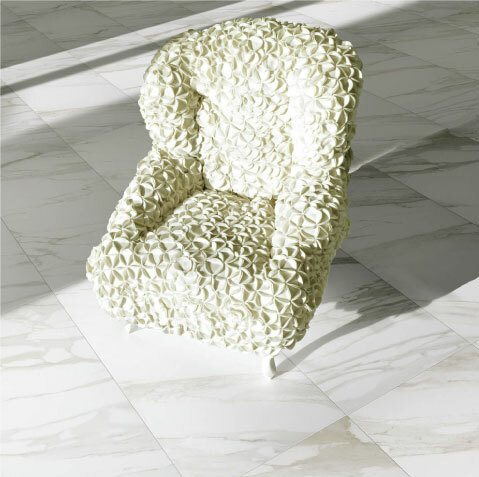 These porcelain tile slabs reproduce two of the world’s finest marbles: Calacatta and Nero Marquinia and are designed for residential interiors and commercial settings. Nu Lux. 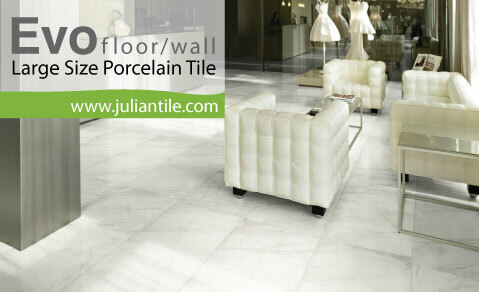 New Italian Porcelain Tile.